Lagoon is currently available in white or normal skin. See skin tone comparisons here! Lagoon comes with glass eyes and a bag. 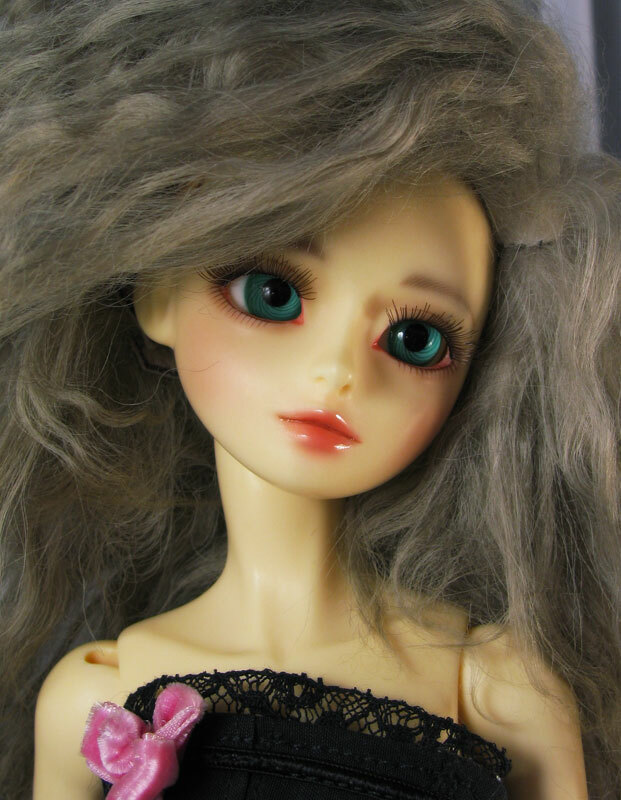 Please contact me first if you’d like a face-up. There are only a few left with face-ups! All dolls will be shipped priority with insurance. I will not mark down the value on the package. I’m able to offer layaway now! If you’re interested in layaway just send me a message! Payment is through Paypal or credit card via paypal only. 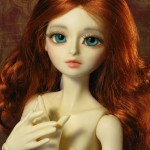 hello, does white Lagoon come with face-up? This is going to be a bit of a dumb question, but what does the box for the face-up mean? Doh! That should be a box that adds the face-up to your order. e.e;; sorry!! What size feet does she have? Hi, I’m not sure if this question has been asked or not (I probably just didn’t see it…haha) But how tall is Lagoon, and how is her posing ability? 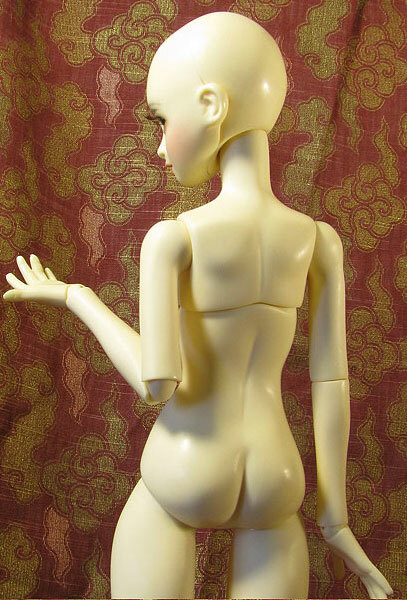 Does she stand well on her own and do her arms hold up fairly well during poses? Also, how long do you do layaway for? I’m currently in college and just paid tuition and over $600 for books (gotta love textbooks) lol. If she’s what I’m looking for in size and posing ability, I would love to get her. She is absolutely gorgeous! You did an amazing job with her. Hi! 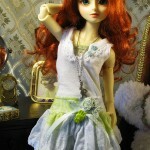 i would like to know if she comes totally customized or it’s just de body. In case if it comes with eyes and wig, can i choose them? Yes, that is the price without shipping costs. Shipping is $20 US or $50 international. Layaway is $180 up front, nonrefundable, and then the rest as you can. I prefer to have them paid off in at least 3 months but I’m pretty flexible. You can email me at batchix (at) yahoo.com if you need more info. Thanks! I’m glad you like her! Hello! I don’t speak spanish, but I will try to use google translate! I do not sell the girl’s head or hands separately. 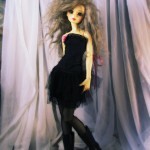 She comes as a full doll. Each doll comes with eyes. I do sell Gamma and Epsilon heads separately. He also comes with his eyes. gracias! ¡Hola! Yo no hablo español, pero voy a tratar de usar el traductor de google! Yo no vendo cabeza de la chica o en las manos por separado. Ella se presenta como una muñeca llena. Cada muñeca viene con los ojos. Que se venden Gamma y Epsilon cabezas por separado. También viene con sus ojos. This might be a stupid question, but I haven’t seen the answer in any of my wanderings. 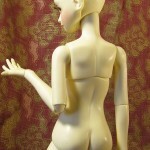 What exactly does “Face Up” mean? Does that mean the face is not painted if you don’t choose that option? Yup! Face-up just means the face painting. 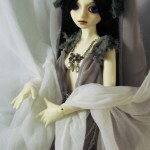 Since the current wave of interest in BJDs started in Japan with Volks, there are some strange translations from time to time. 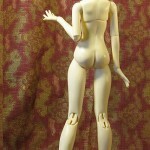 Face-up seems to be one… however the name stuck. I have been trying to get a feel for my girl, find a name and look for her and I am currently searching for wigs. 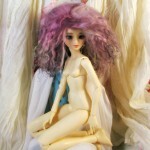 Sadly almost all the wigs I like online are size 7/8, do you know if that size might fit (maybe with a wig cap?) or should I keep looking? 5/6 or 6/7 seems to fit her the best. You could use a 7/8 if you pin it with a mini safety pin in back. A wig cap might work too! If the wig is too deep you can crumple up a little square of kleenex and put it in the top of the cap. 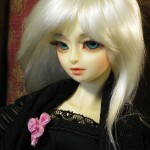 i do that on some of my boys who have more naturally shaped heads- doll wigs tend to have really deep caps. 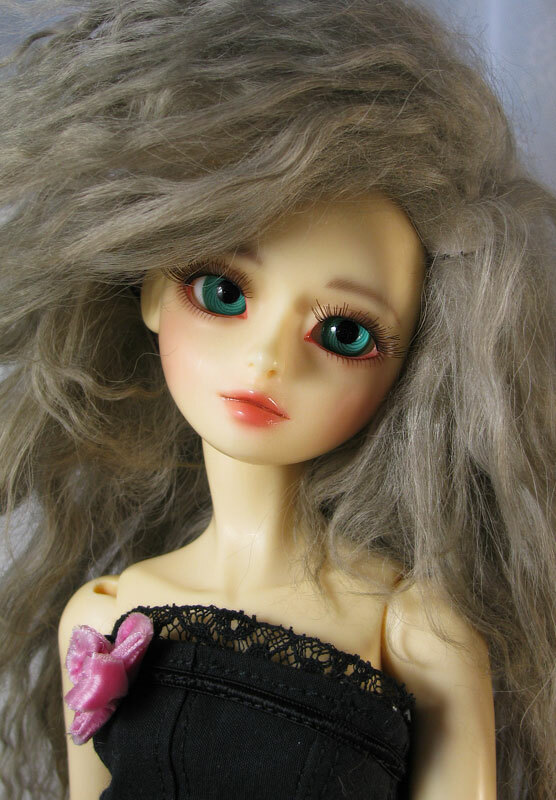 Jpopdolls carries 5.25/6.25 here and 6/7 here. 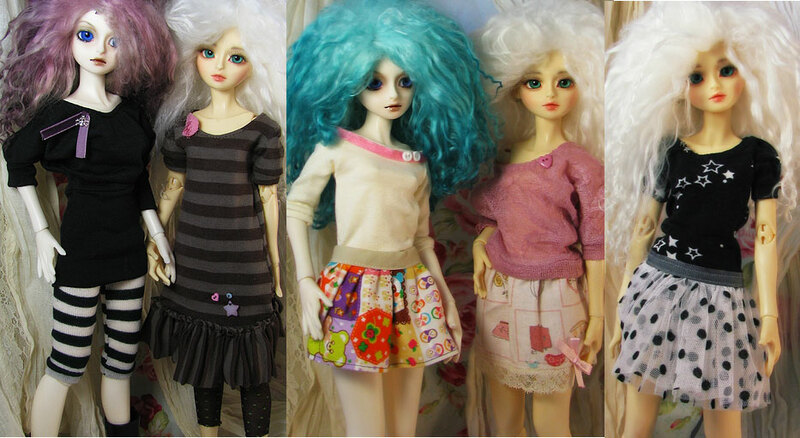 I own several of their wigs and they fit lagoon really nicely! The small diameter of the individual strands looks really good on her as well. 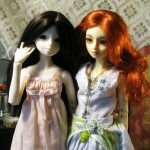 Cancan-jseries also carries both 6-7 and 6 inch wigs and even 5.5 inch wigs. 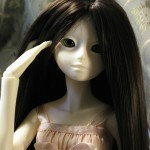 I /think/ some of the latidoll tinies have the same sized head as well. 5.5 might be just a smudge too small. i haven’t tried that size on her. Leekeworld is carrying some smaller sizes now too. Their 5/6 is here. Lagoon’s noggin is just about perfect 6inch, but the top of her head isn’t as large as some other dolls, so sometimes the caps are too deep. Don’t feel bad! I am too. I have some cancan wigs and I like them a lot. The one I got for lagoon was on-sale and it fit, but i can’t remember the size. 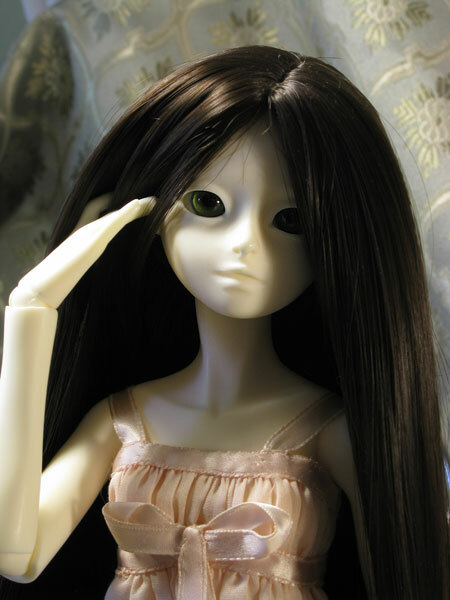 but the wefts were uneven and I think that’s why it was on sale. But the fibers were really soft. 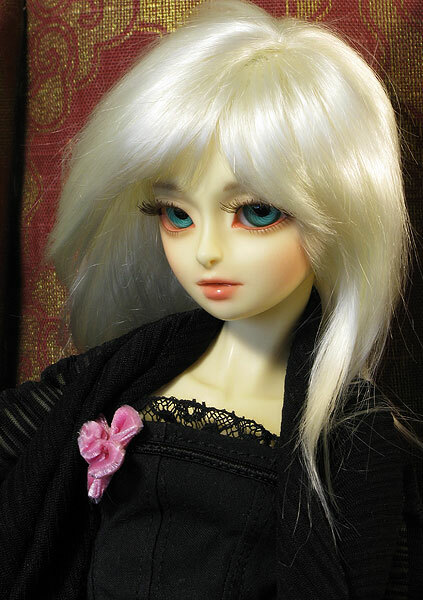 My Elf shiwoo’s default wig is a cancan white and i’ve had it almost as long as I’ve had him… so maybe six years? and it still looks really good. Im excited to see the shoes! Any conventions in the Seattle (ish) area that you or Lori plan to booth at in the near future? Hope you and your camera make up soon! 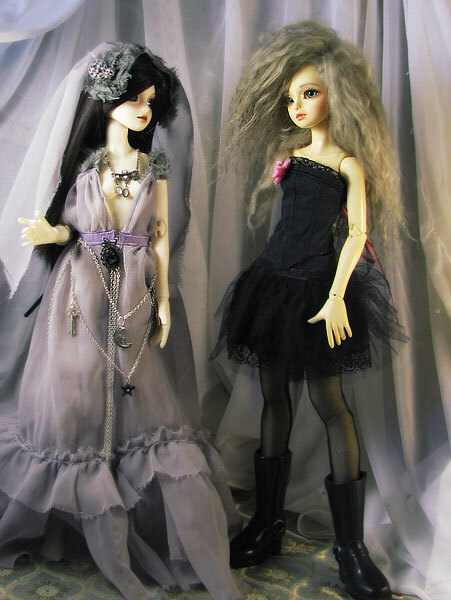 oh and how did the wigs from lagoon and leeke turn out? They turned out well! I have to check the sizes, but I think it’s the Yo-SD sized that fit. It helps if you put a little bit of stuffing in the top of the wig because the cap is so deep, but it works nicely! In your video, you showed how flexible she is, but not how she stands. Are there video showing her posture unassisted? You can see more photos of Lagoon here: https://www.flickr.com/photos/batchix/sets/72157627240316849/ She stands like a rock, even in shoes! I have a trunk load of Minifee clothes; will she be able to wear them? She’s a smidge slimmer than MNF. 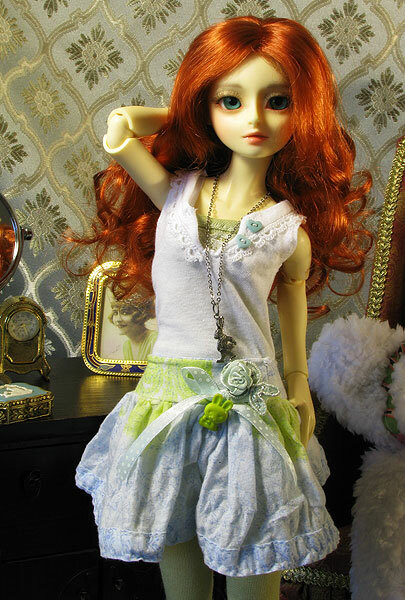 I have the small bust MNF girl and she fits in Lagoon’s clothes without them being too snug. I don’t have any clothes that were made for specifically for the MNF girl since I only got one recently. thanks! 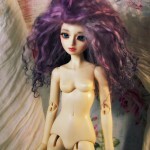 After you sell off this production run, will you “break the mold” and turn it into collector’s doll? Or if demand is sufficient, will you order another batch from the factory? If she sells out, she’ll eventually get recast, but probably not for a while. I do plan on making a second head to fit the body, but that’s a plan in the distant future. 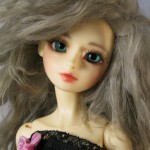 Can you do a custom gore faceup? In which skin tone? I think I have white with face-up left! Layaway is $100 down and the rest in 2-3 months, but since she’s in stock I’m very flexible with down payment and the length of time the layaway goes. You can message me here or email me at batchix@gmail.com if you want to start a layaway! <3 thanks! 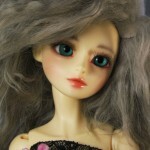 Hello, are Lagoons still available with face-up? 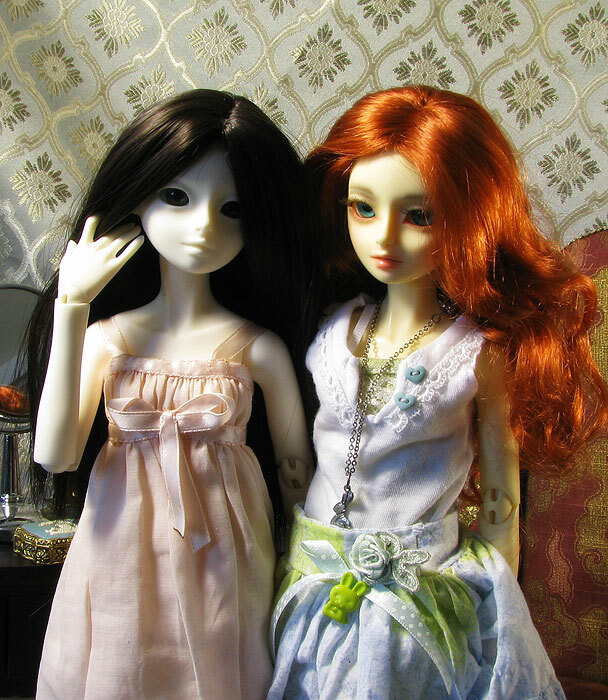 I have a peach girl with the default face-up and a white girl with a custom face-up. If you’re interested in her, let me know and I can take a photo of that one. thanks! 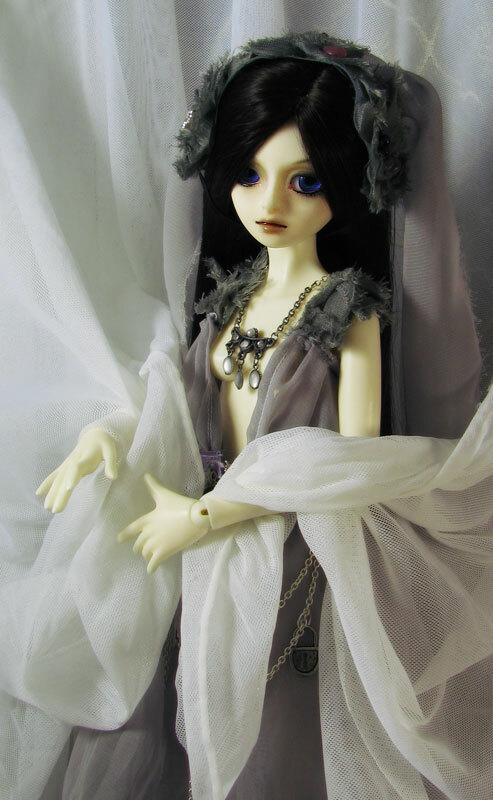 Hello, I really like this doll and I’m very interested in purchasing, however I’m looking on etsy for my accessories and I’m not sure of all the categories so I’m afraid to purchase something wrong. Is there anyway you could help me dress her? Lol. So you’re looking for clothes for her? Or other accessories? She can wear slim mini clothes, things that will fit MiniFees fit her pretty well. She’s very slim around. https://www.etsy.com/shop/Raouken MNF sized corsets fit really nicely on her. https://www.etsy.com/shop/dorsetclothing her MNF clothes should fit as well, although they may be a little big around. I only have one Lagoon left, in white skin I think. There’s a chance she’ll be released in the future with a new body in different skin tones, but that’s 2-3 years in the future and depends on what my work load is. 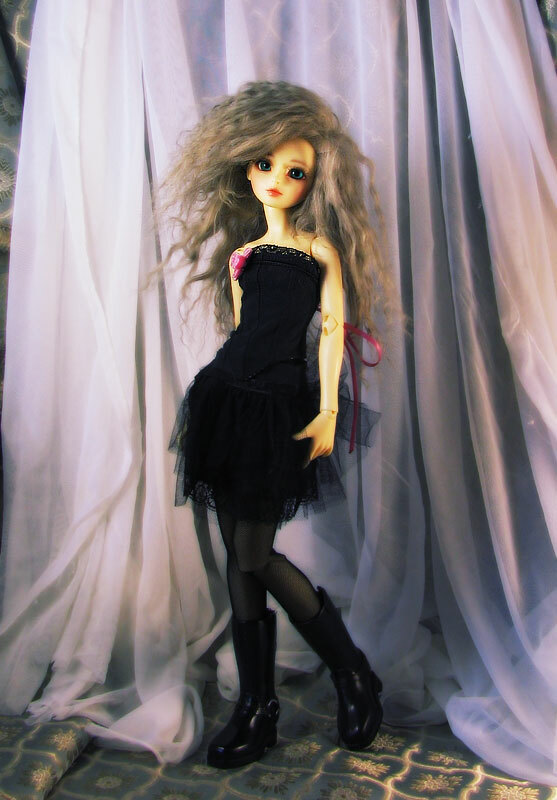 <3 This body will be discontinued after that last doll is sold.